I would like the adge to be 'sharp and not pixelized'. What would be the best way to do it ? There are several problems here, and they are not easily solved using raster software such as GIMP, increasing the size/resolution is possible, but this will make the image blurry, you could then apply a curves adjustment to remove the blurring, but detail from the original will be lost. Not only will it sharpen the edges, but also round all the corners. 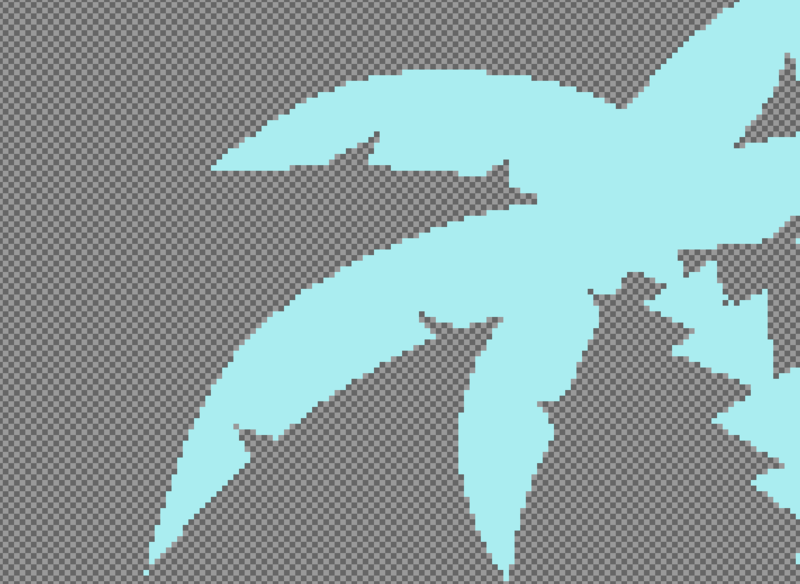 There is really no way to fix this properly in a raster image editor such as GIMP, or even Photoshop for that matter. The best solution would be to redraw the graphic in a vector image editor, such as Inkscape. The drawing isn't too complex, and shoudn't take too long. Vectors have no pixels, and so you can print the graphic at any size without worrying about the quality. 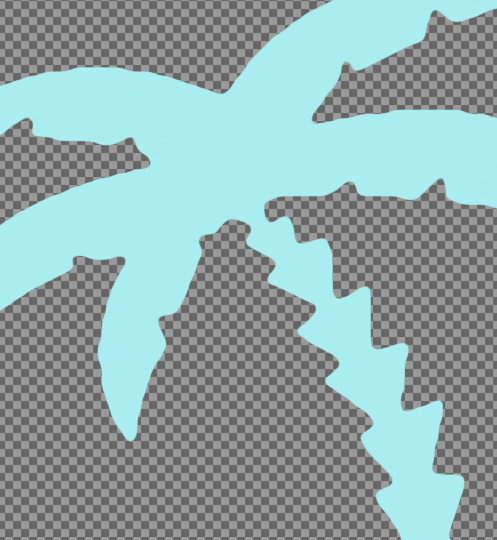 However, a quick fix in GIMP is possible, although not as good as redrawing. Here's how. Scale the image up, and set the size something like 3000px wide, set the interpolation to linear or cubic. 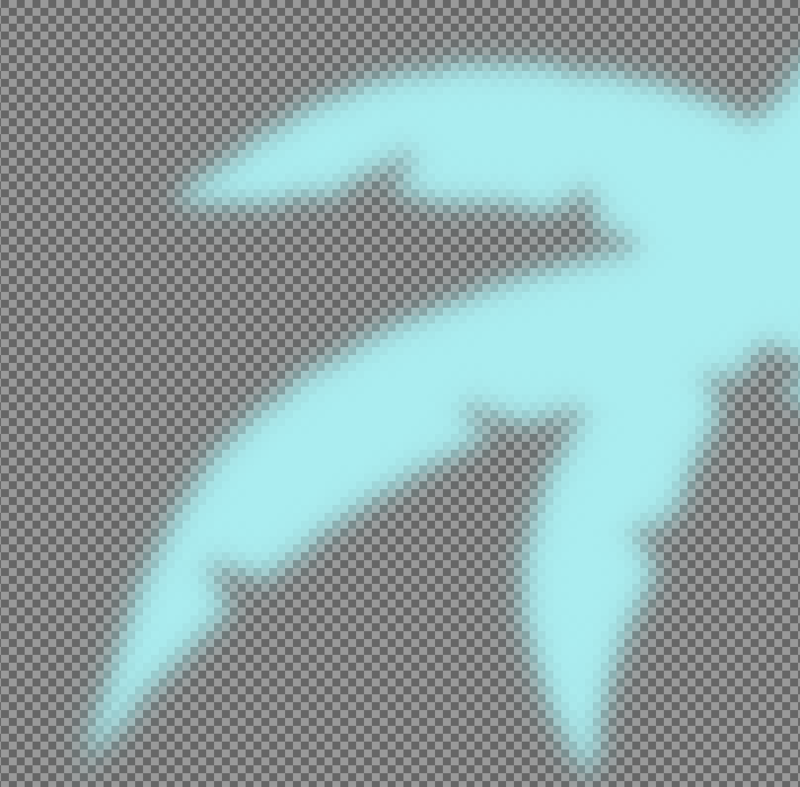 Apply some gaussian blur, just enough that you can't see the stepped pixels. 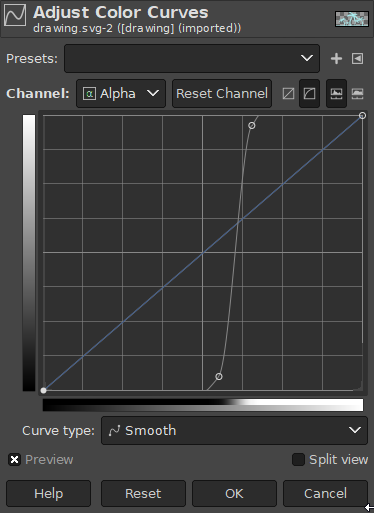 Do a curves adjustment, set the channel to Alpha, and make a curve something like this. You should end up with an image like this, which is not perfect, but better than nothing I suppose. Normally you would use InkScape for this. 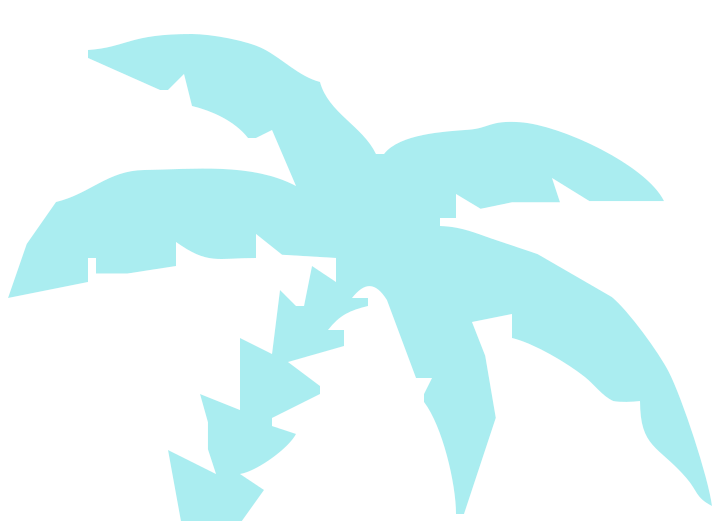 In InkScape you transform your image into a vector with "Trace Bitmap" and then you scale it up at will. Get a new selection from the path (which has been scaled up with the image, but "differently"
To get rid of the pixelized aliasing artifacts of your low-resolution source we may apply an anti-aliasing filter. This image can then be scaled with a smoothing scaling filter either from Gimp, or also from the G'Mic plugins (Basics > Resize).